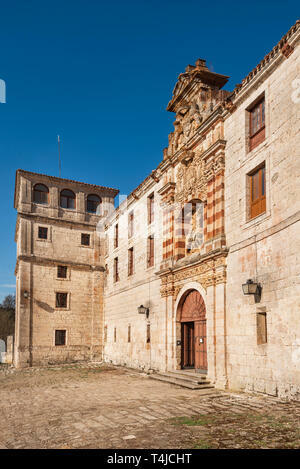 Cartuja de Miraflores monastery, Burgos, Castilla y Leon Spain . 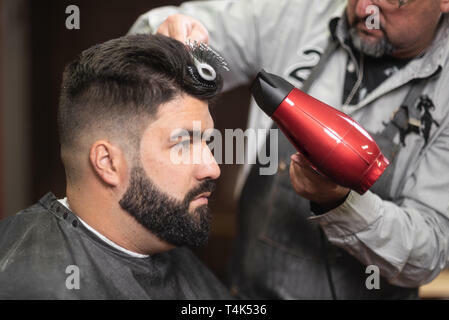 Close up view of master barber doing hairstyle with hairdryer at barber shop . 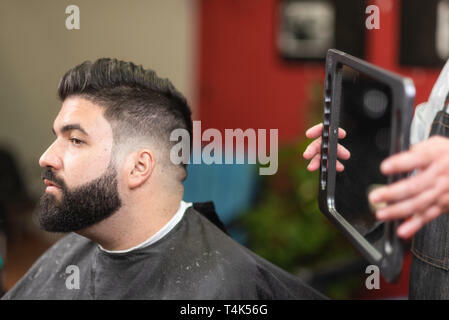 Handsome bearded man looking in the mirror after haircut, at barber shop . 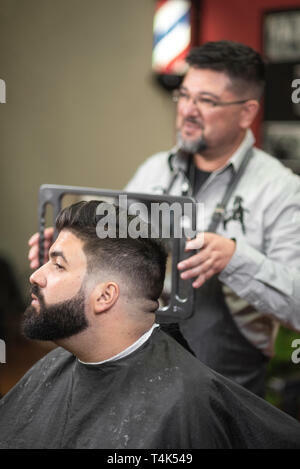 Barber making beard hairstyle using comb at barber shop . 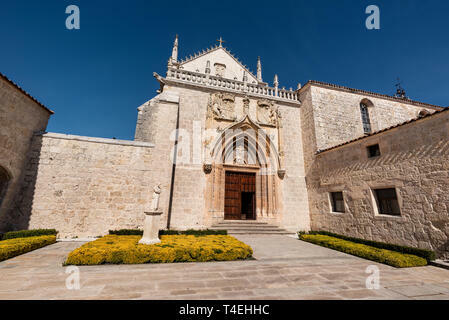 San Pedro de Cardena monastery in Burgos, Castilla y Leon, Spain . 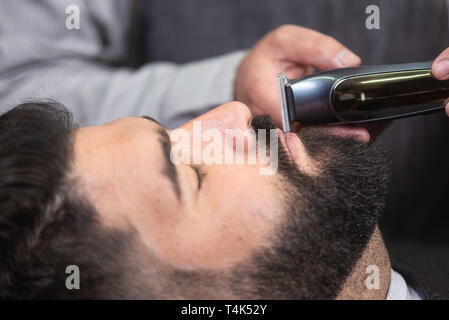 Handsome bearded man, having hair cut by scissors at barber shop . 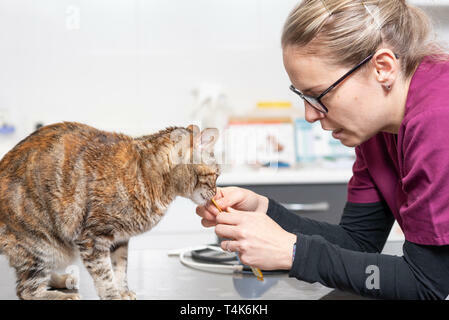 Veterinary doctor feeding a cat at veterinary clinic . 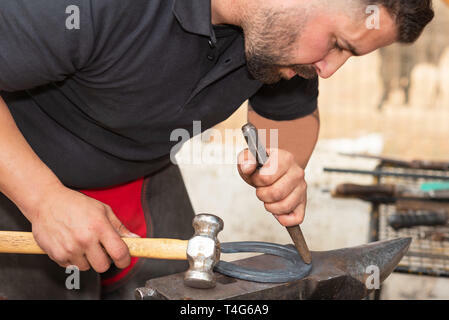 Blacksmith working on the anvil, making a horseshoe . 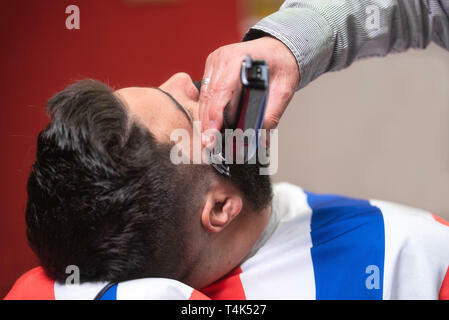 Barber shaving the beard of a handsome bearded man with an electric razor at the barber shop . 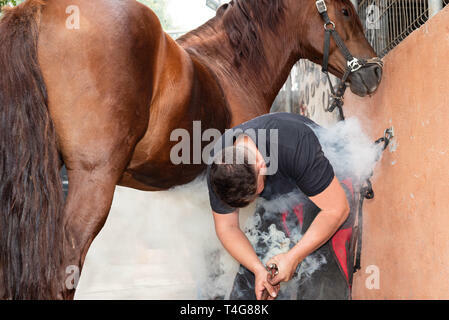 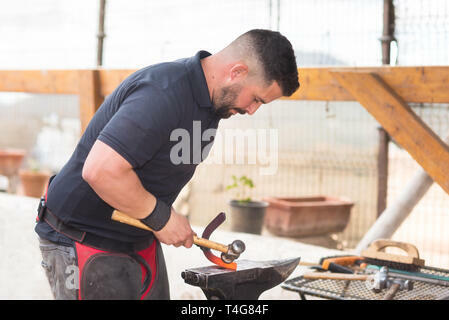 farrier placing the hot shoe on the horse's hoof . 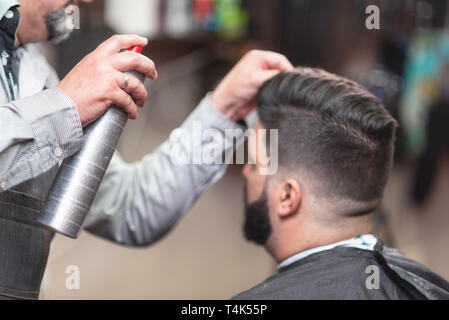 Master barber making modern hairstyle fixating hair with spray . 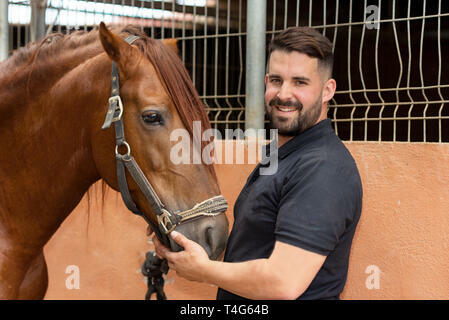 Portrait of a handsome man with his horse standing at the stable . 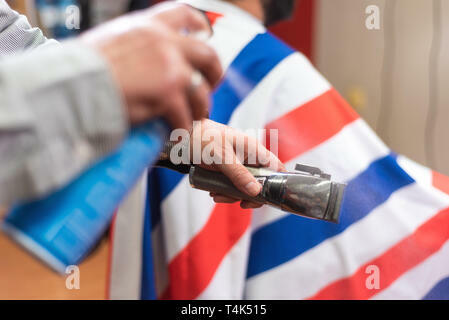 Barber cleaning electric hair clipper at barber shop. 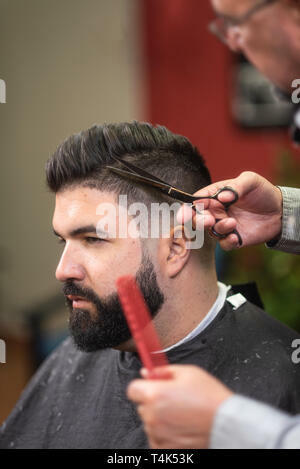 Happy barber customer satisfied with the result. 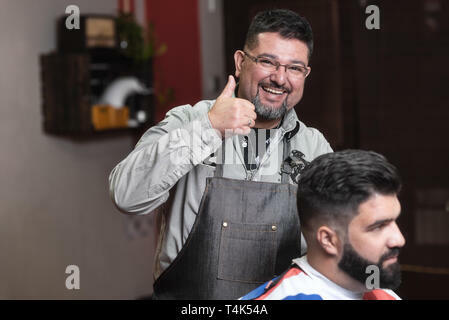 Barber smiling showing thumb up . 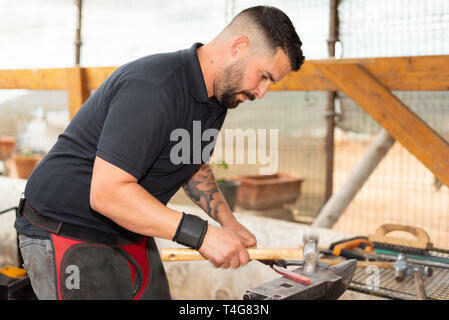 Blacksmith team working on the anvil, making a horseshoe . 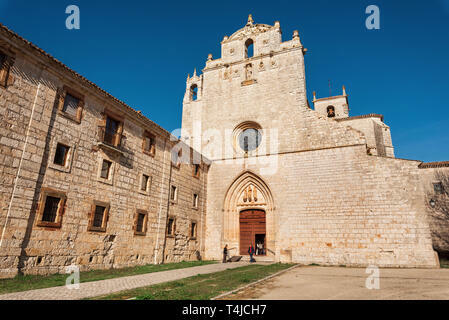 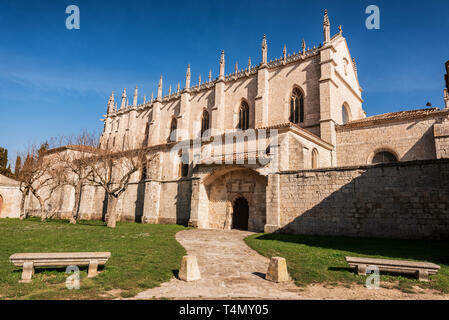 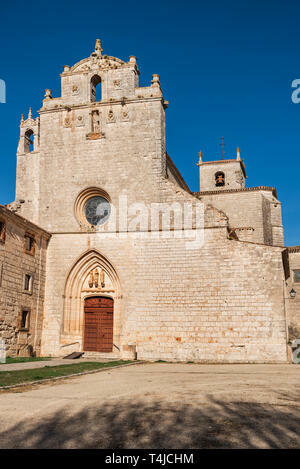 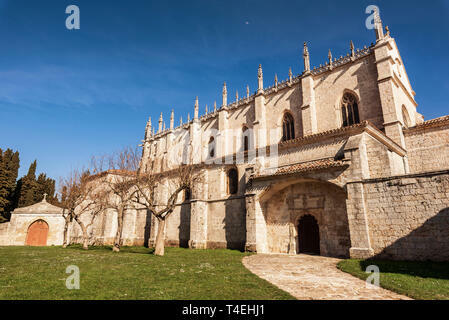 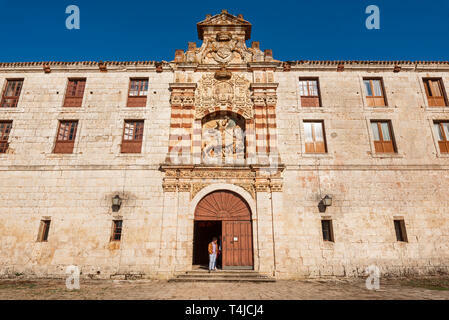 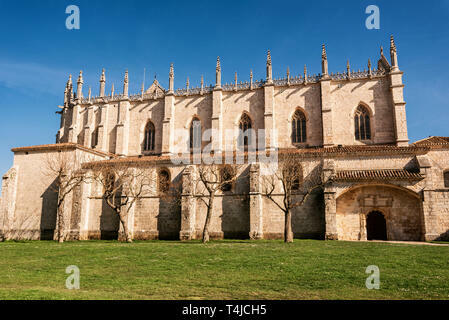 San Pedro de Cardena, Spain - April 14, 2019 : San Pedro de Cardena monastery in Burgos, Castilla y Leon, Spain . 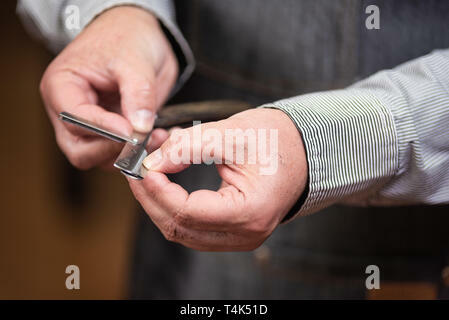 Close up of barber hands changing the razor. 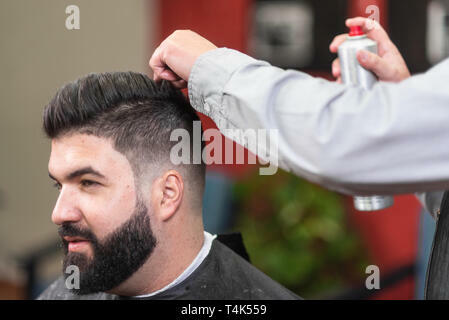 Barber hairstyle series . 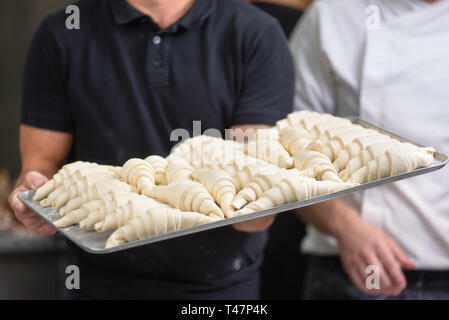 Close up of Pastry Chef showing a tray of fresh raw croissants dough . 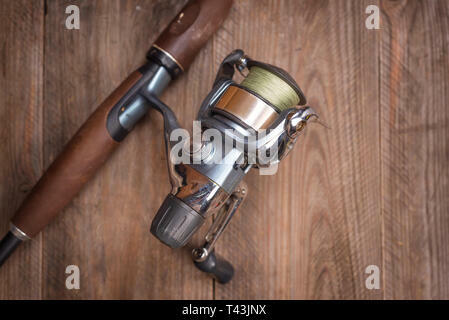 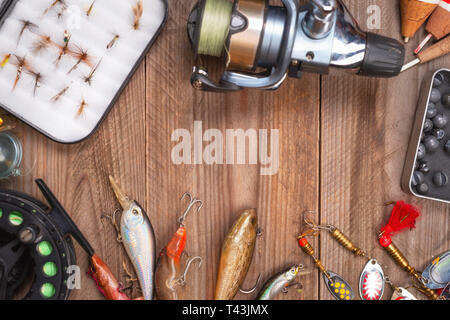 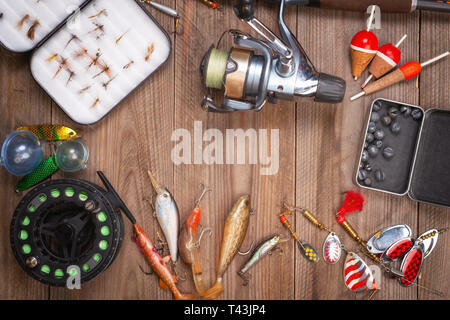 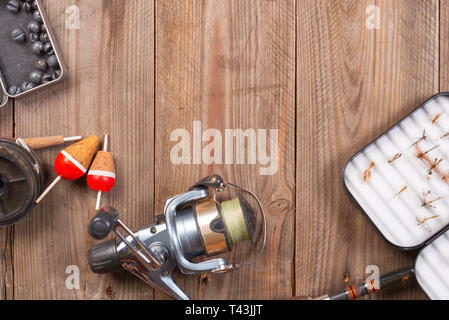 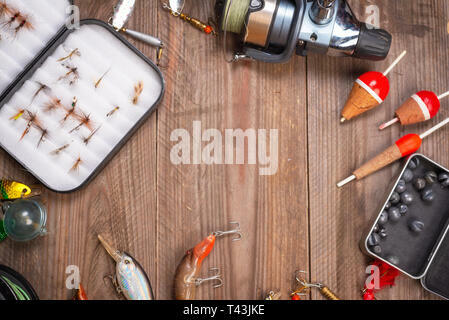 Fishing tackle on wooden background. 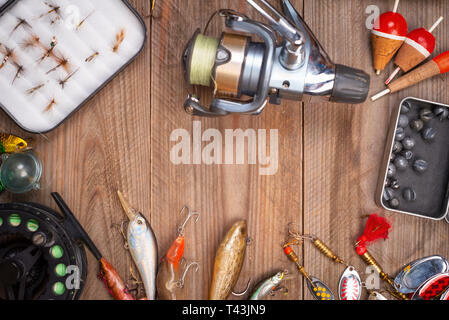 Accesories for fishing with copyspace . 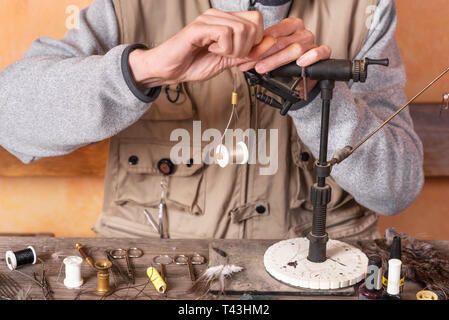 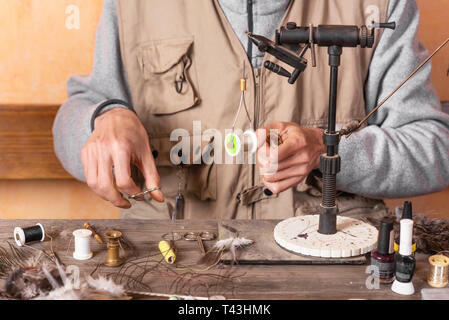 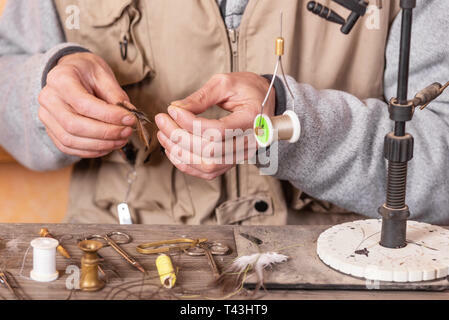 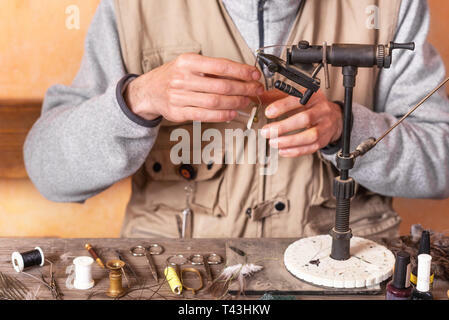 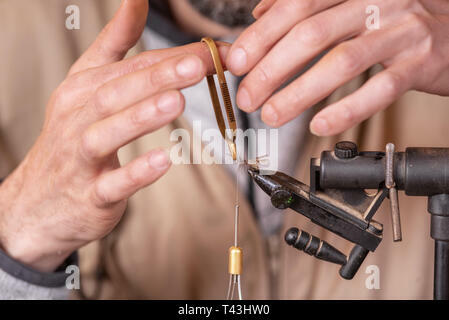 Man making trout flies. 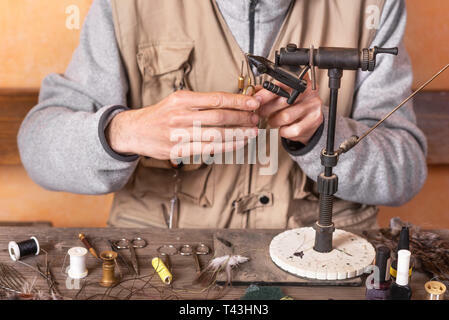 Fly tying equipment and material for fly fishing preparation . 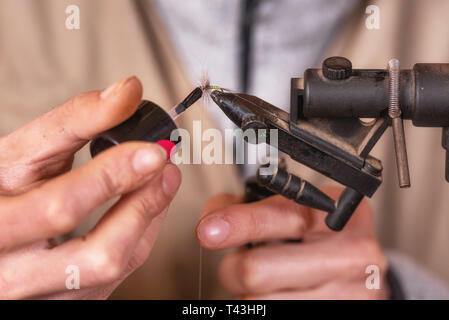 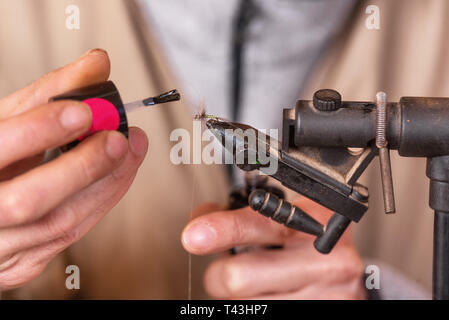 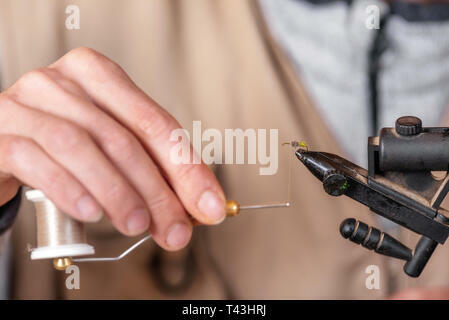 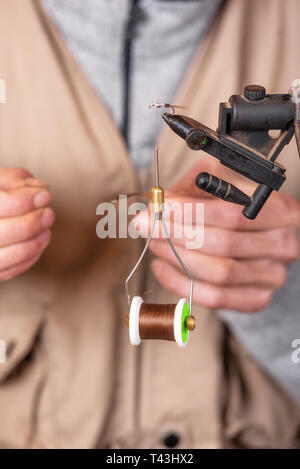 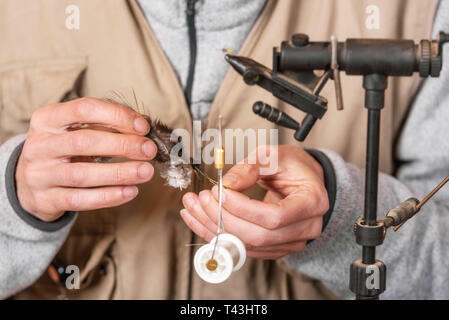 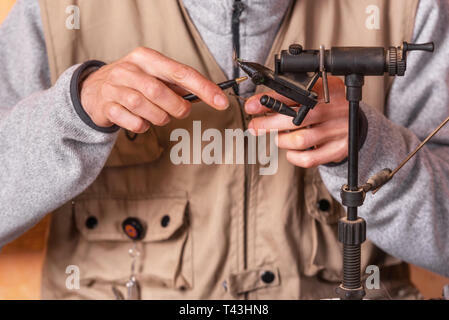 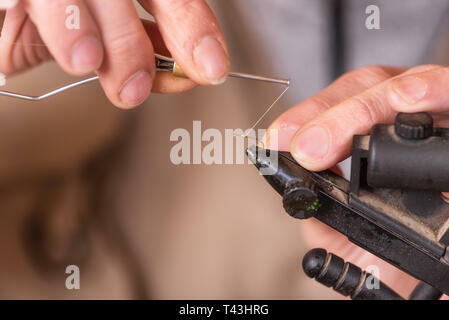 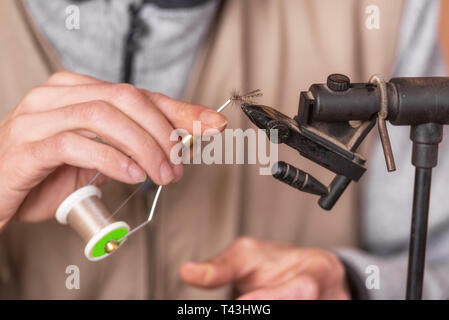 Close up of fisherman tying a fly for fishing . 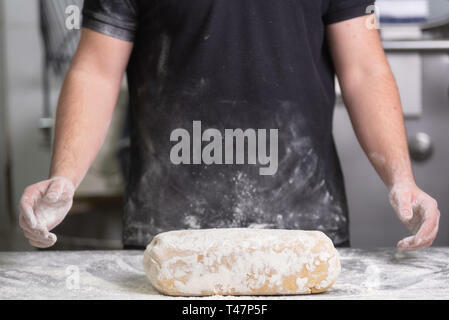 Baker, pouring flour over the bread dough at the bakery kitchen . 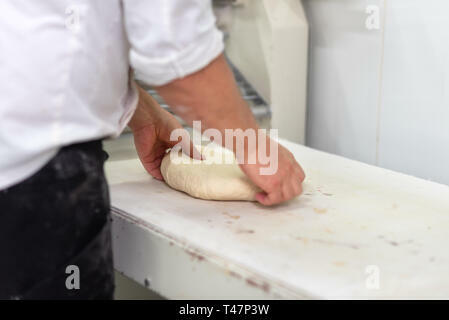 Baker kneading fresh raw bread dough at the bakery . 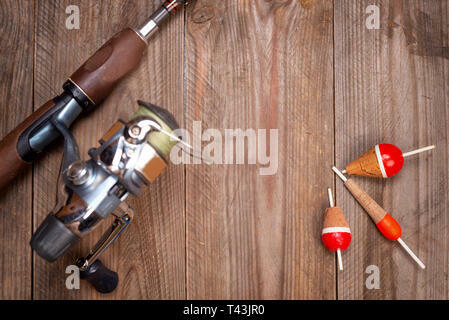 Accesories for fishing on wooden background with copyspace . 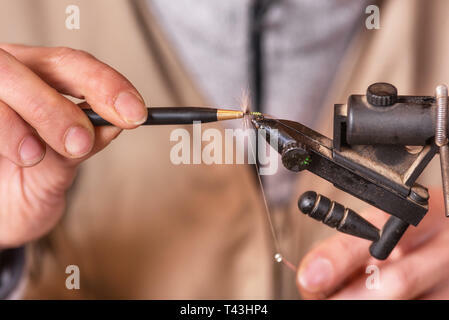 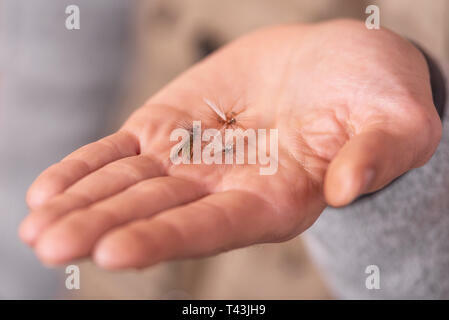 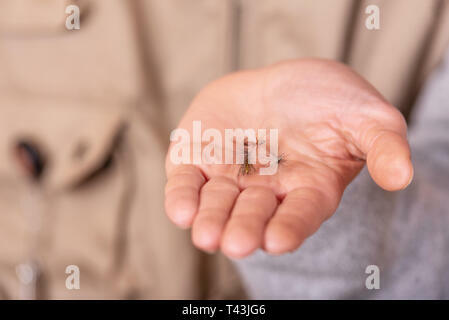 Fisherman showing fishing fly hook in hand palm . 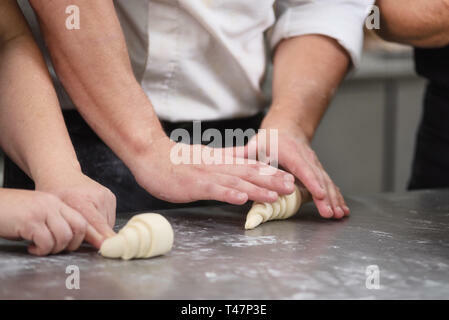 Pastry Chef rolling fresh raw croissant dough . 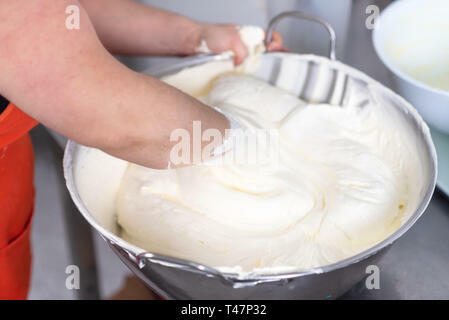 Mixing white egg cream in bowl with hands, baking cake . 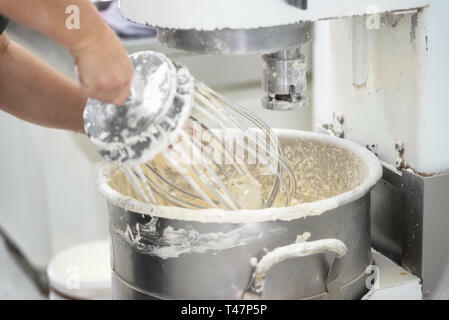 kneading dough in bakery dough mixer machine . 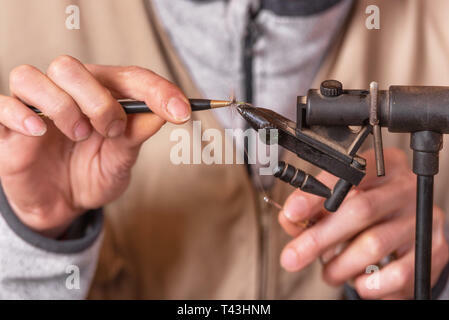 Man standing in sunset lights on an empty road and holding a bicycle . 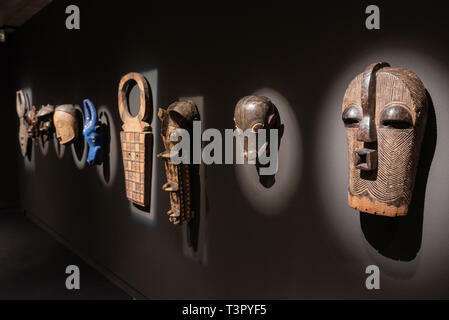 Tenerife Spain - February 8 2019 : Traditional wooden African tribal masks at itinerant African exhibition . 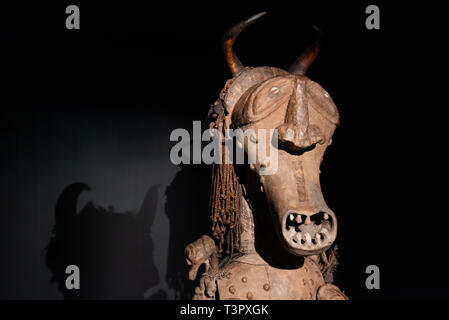 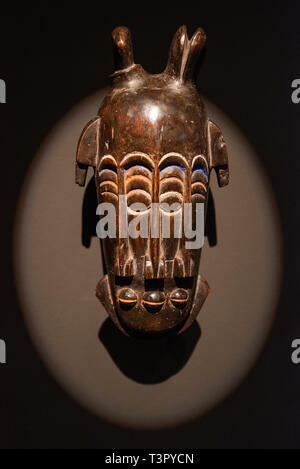 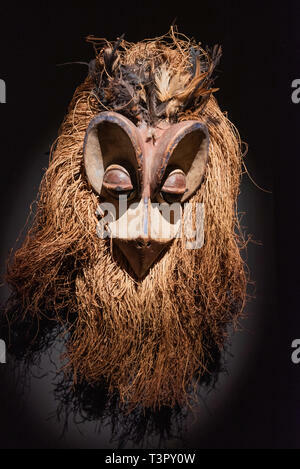 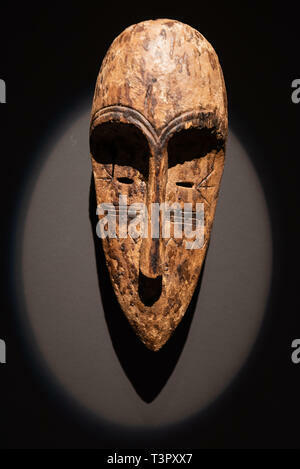 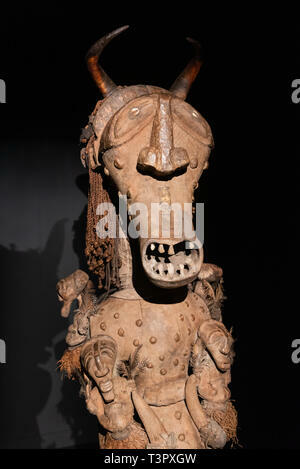 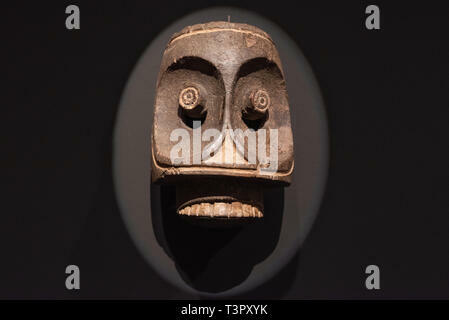 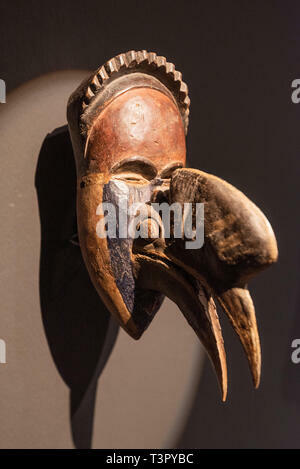 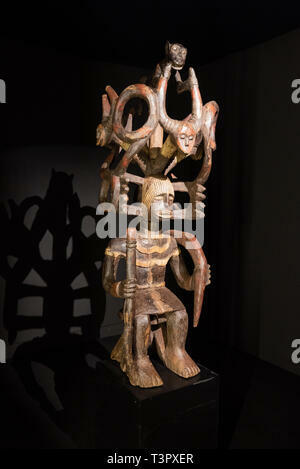 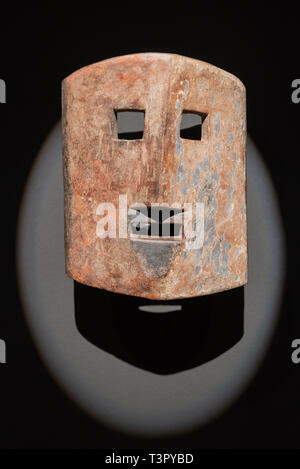 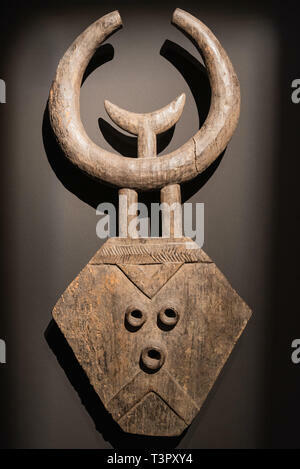 Tenerife, Spain - February 8 2019 : African tribal wooden hand carved mask at African tribal culture exhibition . 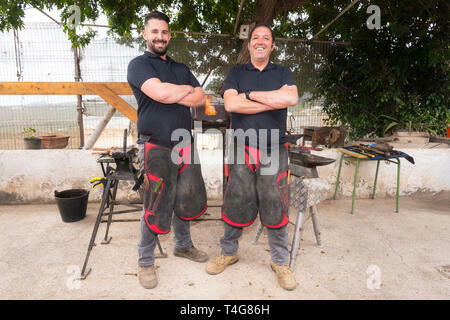 Two man pastry chefs working together making cakes at the pastry shop . 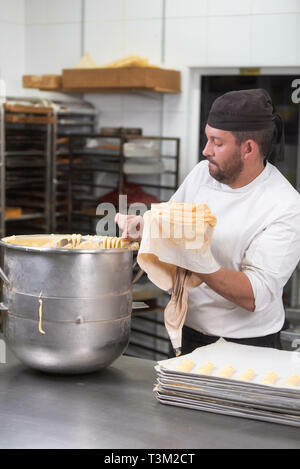 Handsome professional confectioner making a batch of delicious cake in the pastry shop . 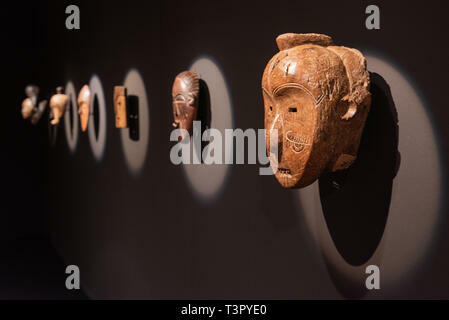 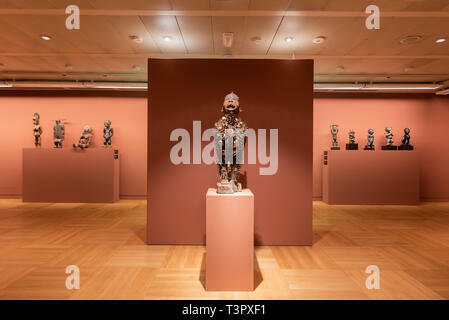 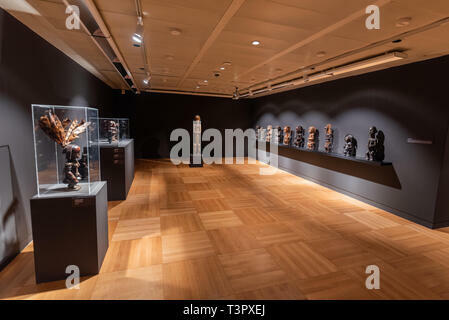 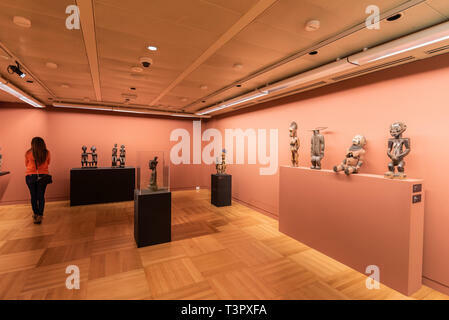 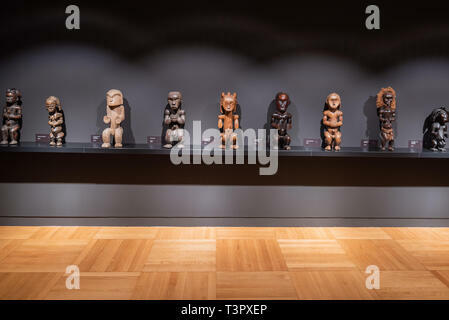 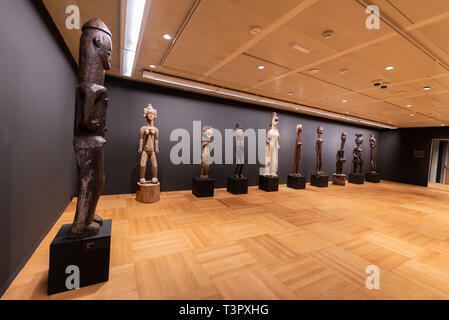 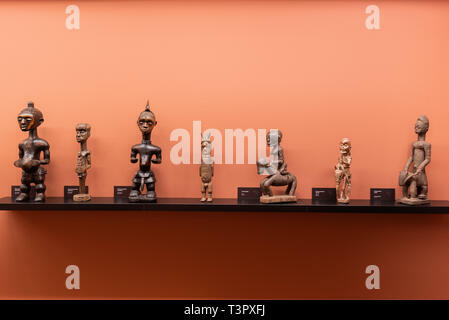 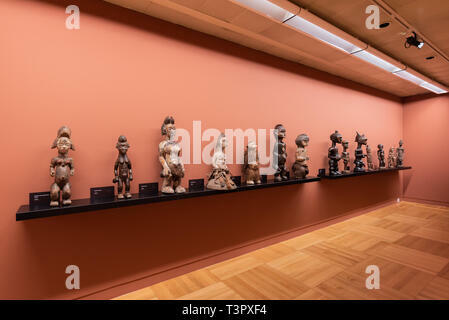 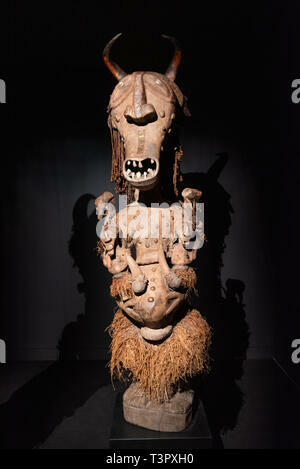 Tenerife Spain - February 8 2019 : Tourist visiting Traditional wooden African tribal masks at itinerant African exhibition . 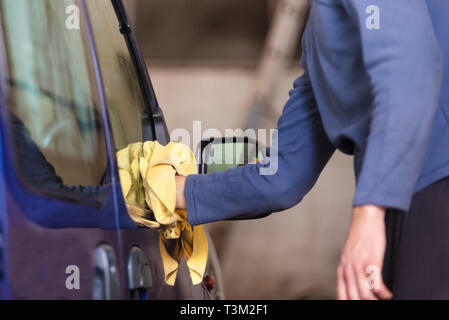 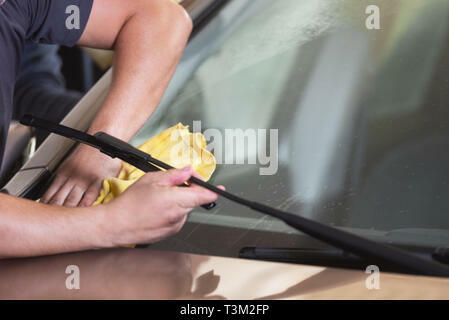 Car detailing, man cleaning car with microfiber cloth . 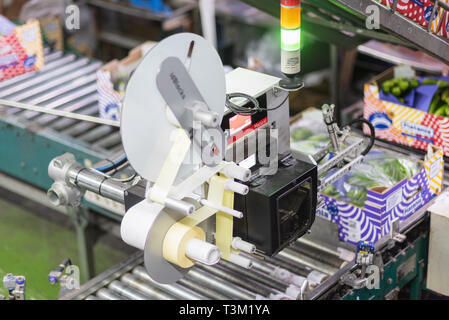 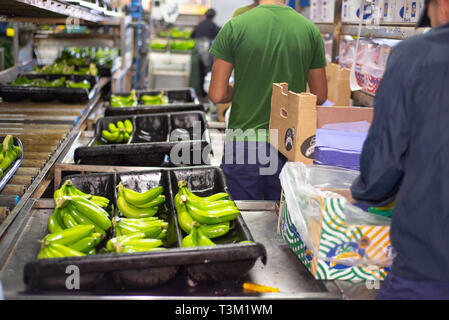 Tenerife, Spain - January 3, 2019: Automated labeling machine during operation in food packaging industry in Tenerife, Canary islands, Spain . 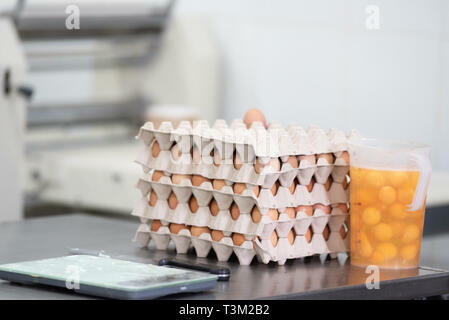 Pastry shop kitchen background, eggs, yolks, weight scale and laminator machine . 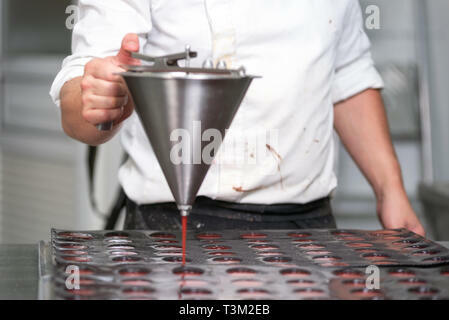 Close up of Professional confectioner making a delicious cake in the pastry shop . 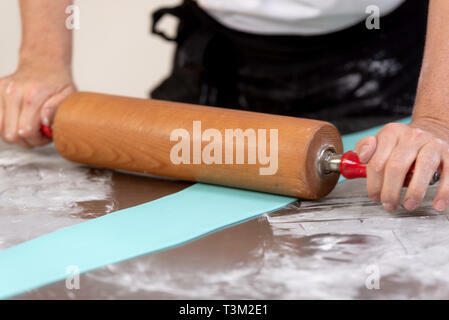 Confectioner using rolling pin preparing fondant for cake decorating . 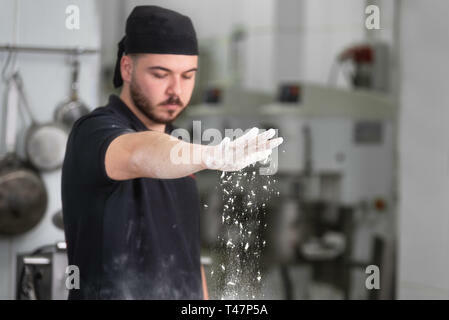 Pastry Chef with confectionary bag squeezing cream at pastry shop . 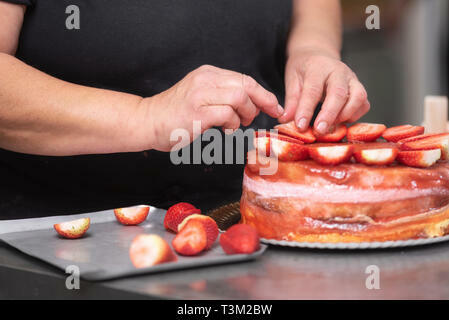 Pastry chef pouring strawberry marmalade, working at kitchen of pastry shop . 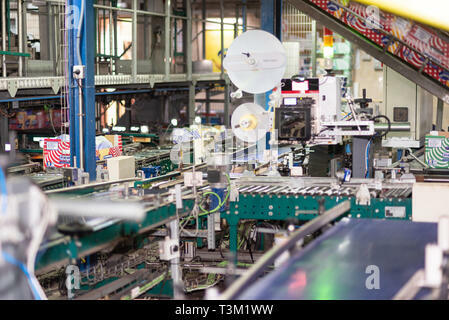 Tenerife, Spain - January 3, 2019: Automated labeling machine during operation in food packaging industry in Tenerife, Canary islands, Spain.